12. Roy Head – Treat Her Right! There were tons of funny classic tunes that came out of the 60’s and 70’s, like Ray Stevens ( The Streak ), Clovers ( Love Potion #9 ), and Boris Pickett ( Monster Mash ), you hear all the time on Classic Oldies Radio. Then there were a lot of ones that got less air-time, or none at all…I personally think these are the cream of the crop of those harder-to-find funny classics. Added by admin on January 16, 2019. Once this hazy summer nostalgia trip ends, you come to your senses and realize the majority of the genre is tired, played-out crap. The following is but a sample of some of the songs that could be stricken from the airwaves and we d all be better off for it. Would you happen to be Dennis Christensen the drummer? Love the song, and play it often on my Blip station, exposing a whole new generation to the great songs that they’ll never hear on Classic Oldies Top 40 radio, and hopefully that will translate into renewed interest in your group and a few extra sales for you. Been thinking of focusing this site into a primary music site or creating a new one for music and would love to interview you at some point in the future. 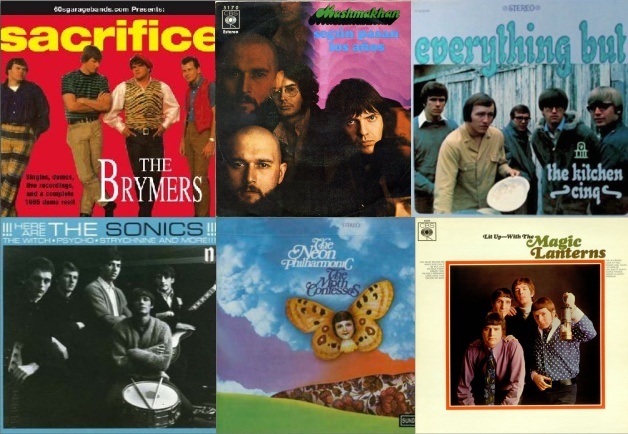 Many thanks for including The Brymers classic track of “I Want To Tell You” (1966) on your “Rare Classic Rock songs” list. The Brymers have released four CD’s since 2007 and have over 110 recorded tracks in our music catalog. But, “I Want To Tell You” still remains one of my favorite songs that we ever recorded. Keep up the passion for the 60’s sound and rock on!